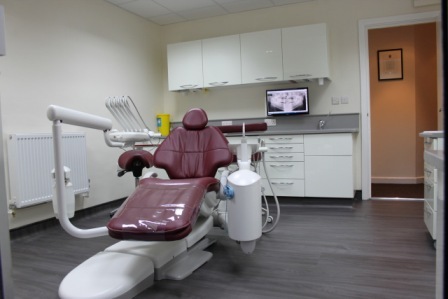 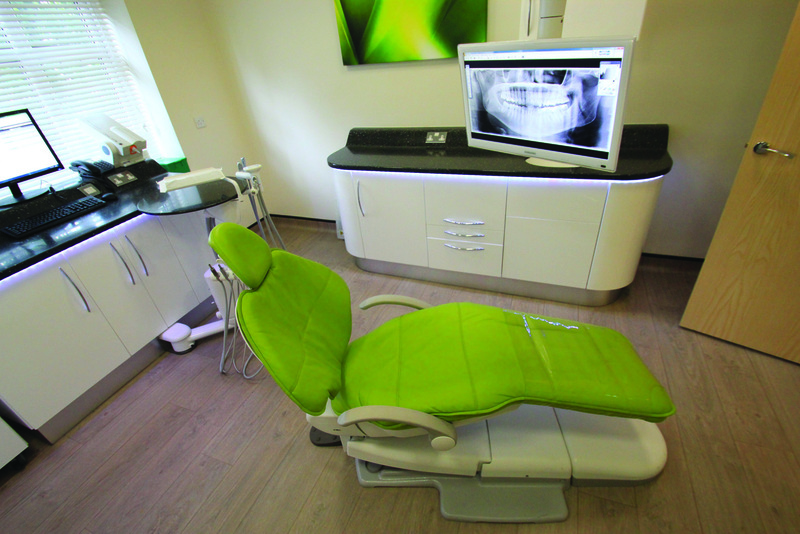 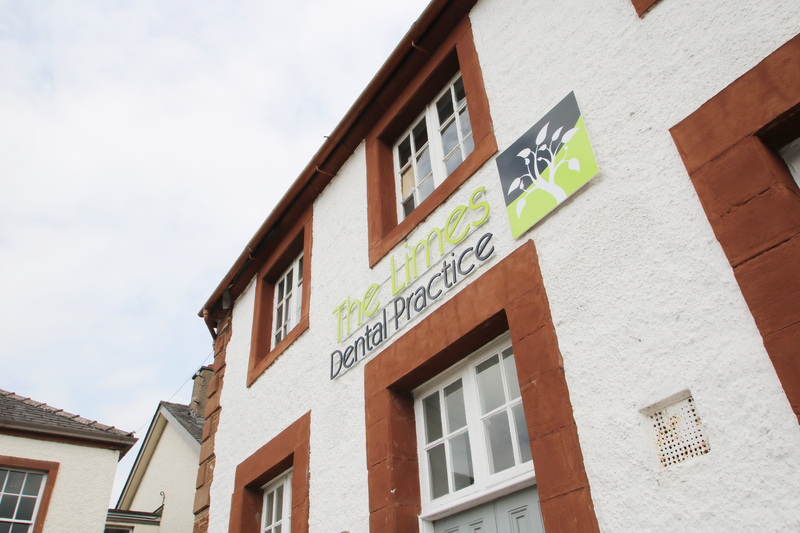 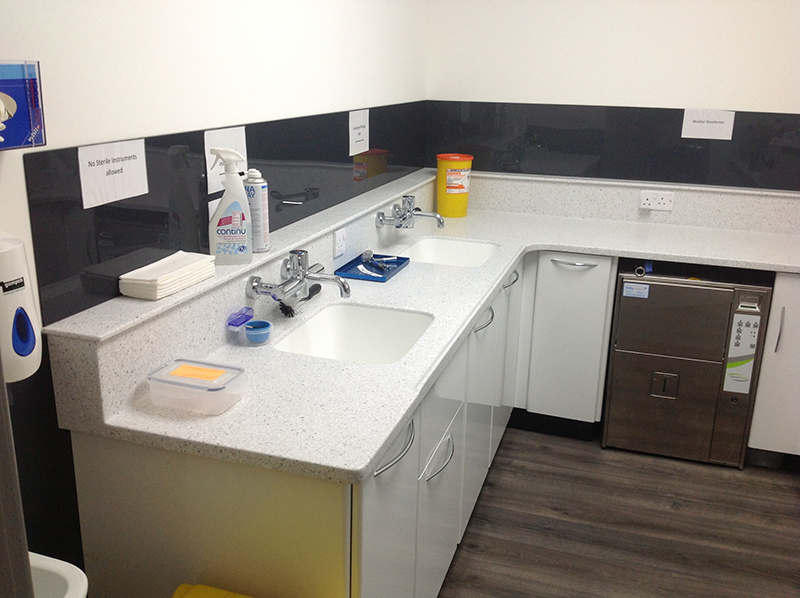 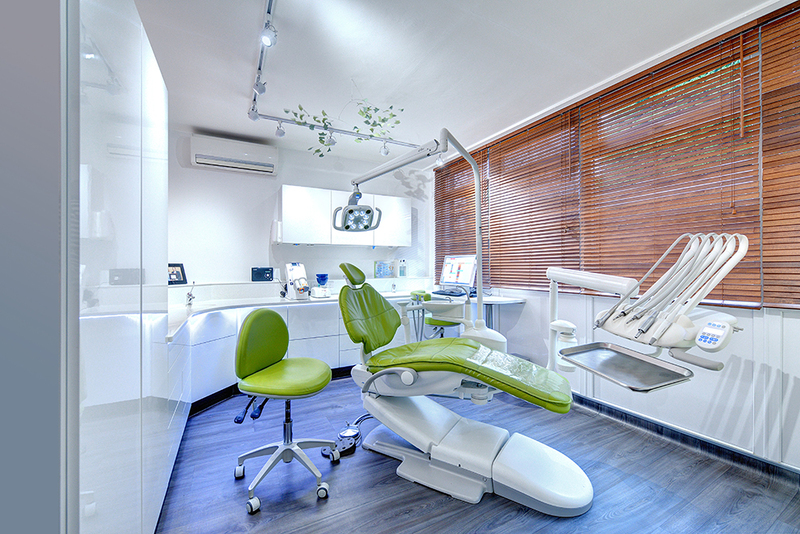 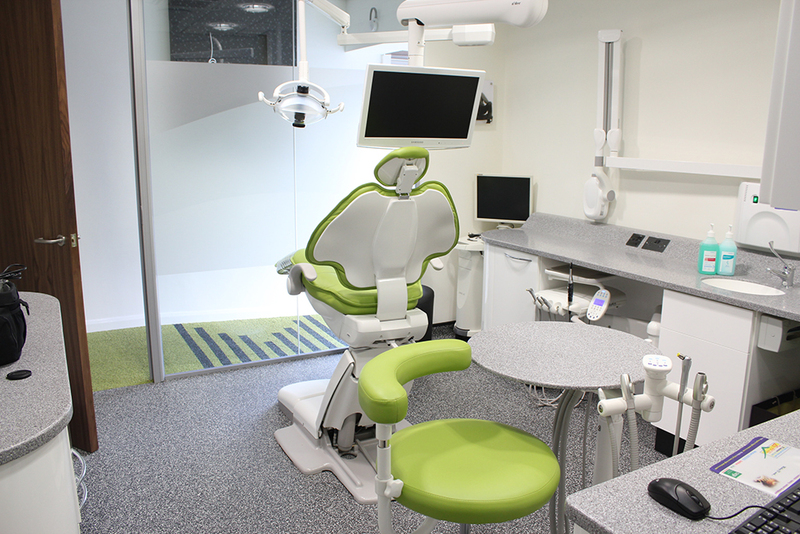 We can provide bespoke cabinetry design solutions to maximise the full potential and ergonomics for any dental surgery. 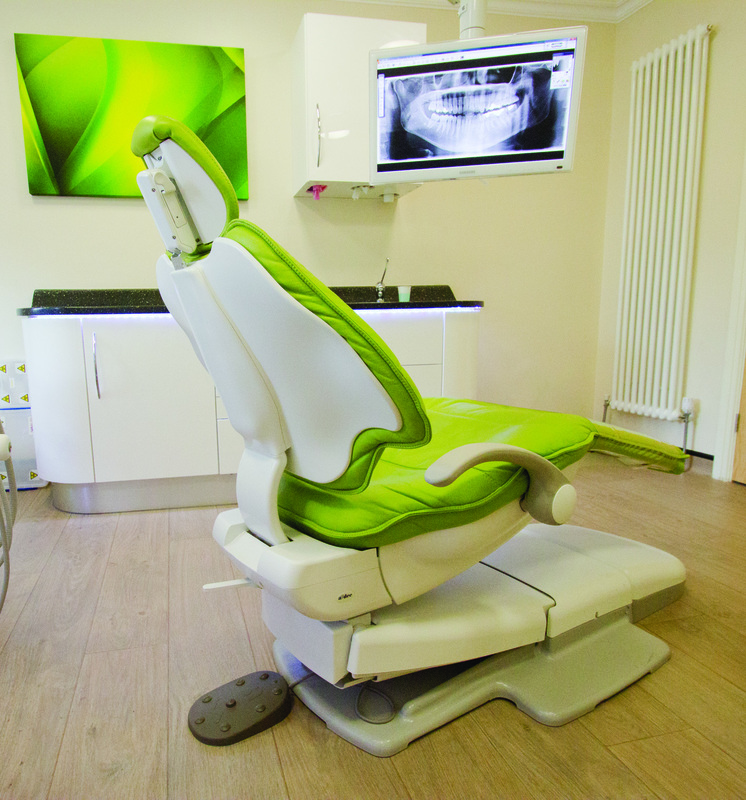 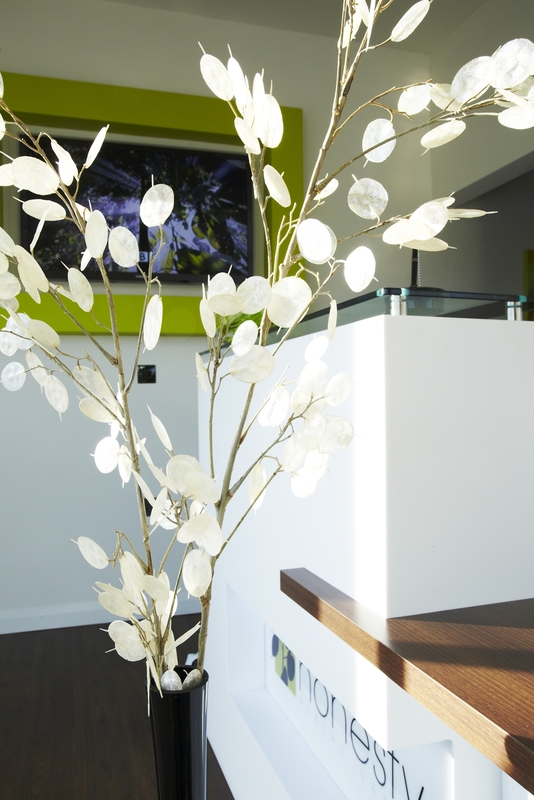 Our technical team are able to take you through a comprehensive range of design options, textures and colours and advise you on the layout of your surgery whilst ensuring that full attention is paid to every detail. 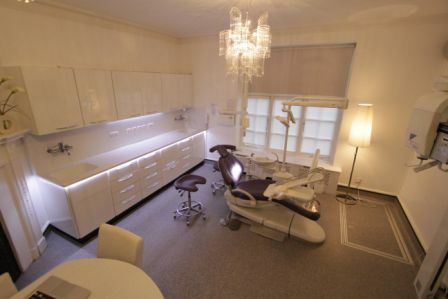 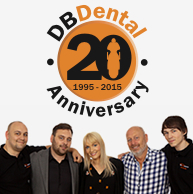 All cabinets are custom made and produced from sheet to the highest standards of workmanship; this gives DB Dental the flexibility to provide you with a unique design to meet your exact wishes.